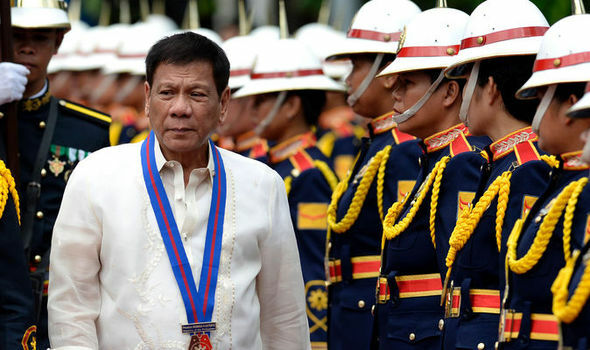 MANILA -- President Rodrigo R. Duterte said he has no interest in prolonging his term of office beyond 2022 because he would rather not be a politician forever. “I am not interested to prolong it a day. I do not have the -- well, the choice of being a politician forever,” he added.